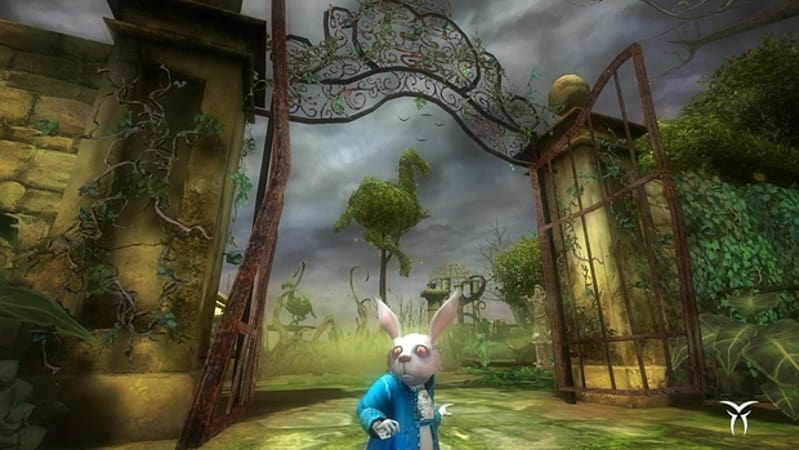 Explore the brightly colored and vividly imagined world of Tim Burton's Alice in Wonderland in this intriguing game based on the feature film. 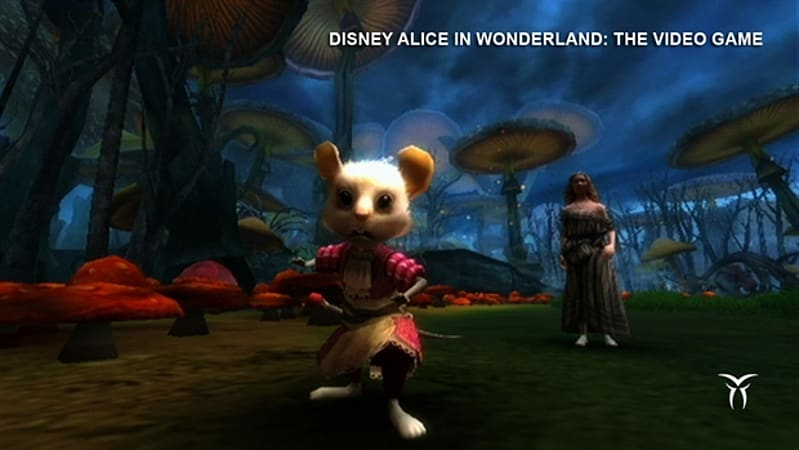 Guide Alice through a myriad of adventures in the strange and compelling realm of Wonderland as she makes her way toward the ultimate battle against the Jabberwocky. 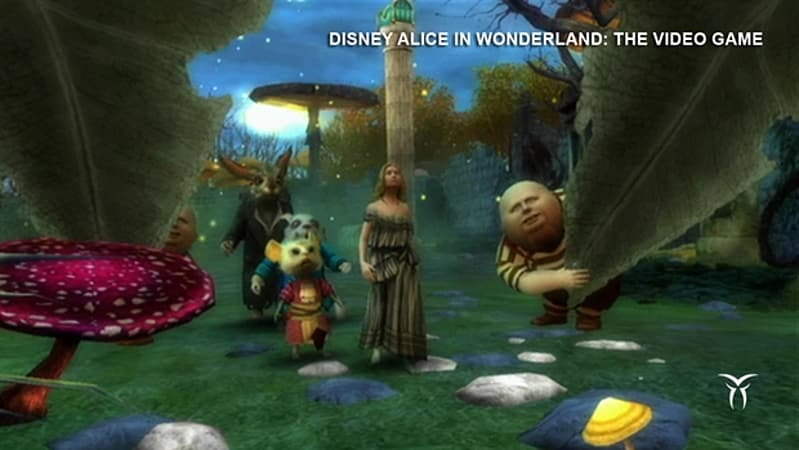 Explore the brightly colored and vividly imagined world of Tim Burton's Alice in Wonderland in this intriguing game based on the feature film. 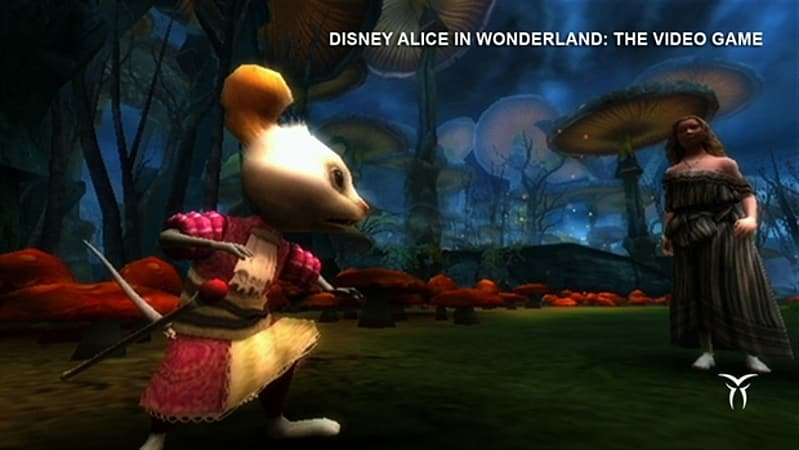 Guide Alice through a myriad of adventures in the strange and compelling realm of Wonderland as she makes her way toward the ultimate battle against the Jabberwocky. 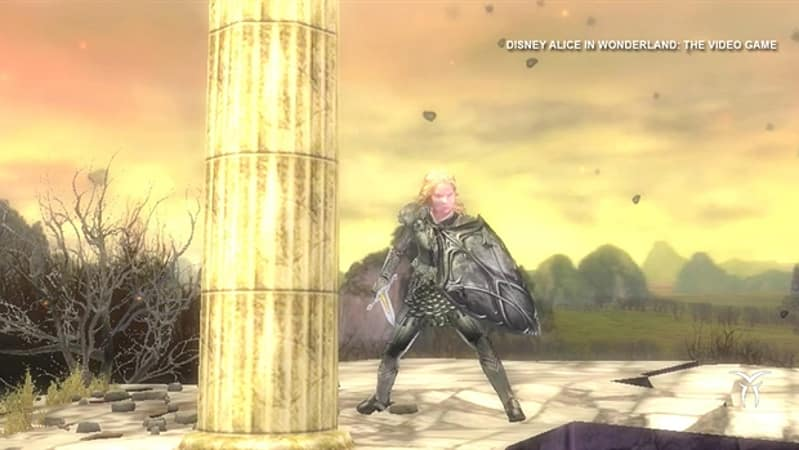 Play as any of a variety of classic characters, including the Mad Hatter, the White Rabbit and the Cheshire Cat, and master an assortment of intriguing new abilities, like altering perception, making objects invisible and even manipulating time. 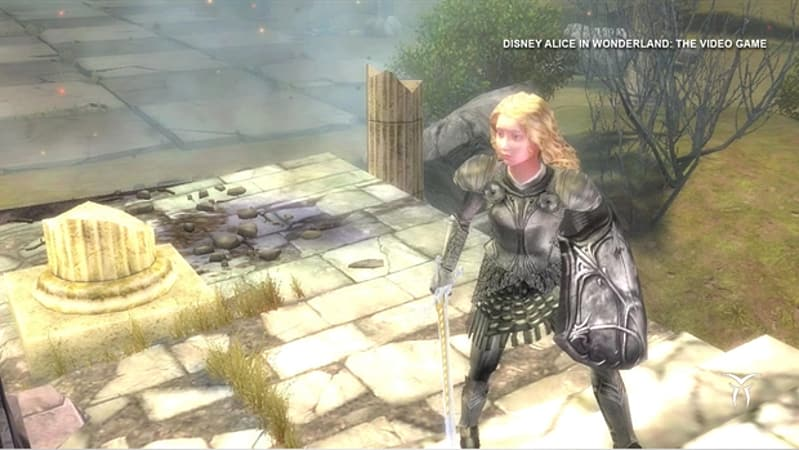 Conquer challenging puzzles, roam through whimsical settings and confront perplexing optical illusions as you while away a day traveling beyond the movie and into a world of pure, captivating fantasy.